As the magic of Thailand unfolds before you, a tingling sense of anticipation accompanies every new experience. It’s the sense of awe when you spy the golden reclining Buddha for the first time; the creative spirit ignited as you learn the art of forming tod man pla (Thai fish cakes); and the act of surrendering to relaxation on the powdery white sands of an uninhabited island. Let us show you the dazzling diversity of Thailand from the city to the northern mountains and coming to a final crescendo in the island-dotted waters of the south. 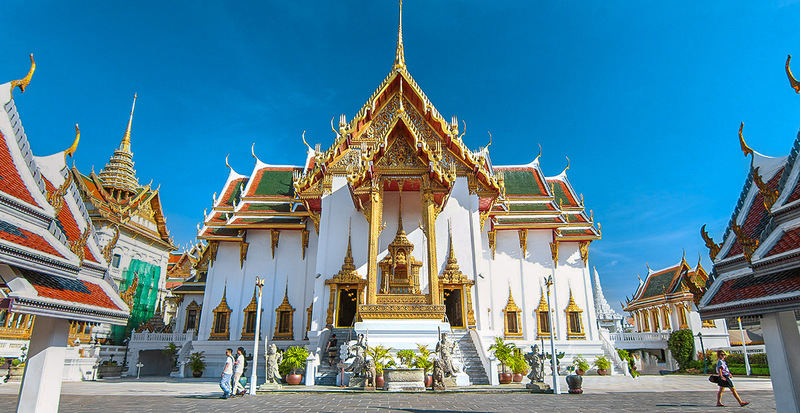 Take a full day to truly appreciate Bangkok’s elaborately gilded sites, such as the Buddhist temple Wat Pho and the Grand Palace, home to royalty in the late 1700s when Bangkok was first established as the capital. Leap from one grand experience to another when we guide you to the city’s 33 Bib Gourmand establishments, where you can savor three exquisite courses for about $30 total. When we reserve your stay at the iconic Peninsula Bangkok, we’ll connect you to a Muay Thai expert who will teach you the techniques of Thailand’s signature sport. 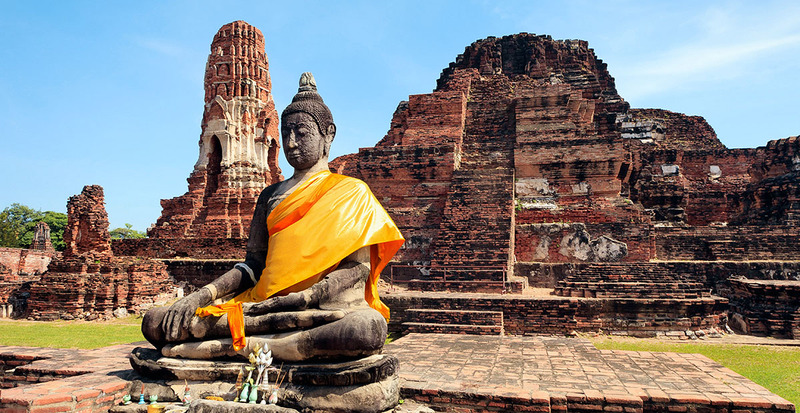 Then, let us whisk you beyond the city limits on a day or overnight trip to Ayutthaya, the second capital of Siam, where ancient wats, fortresses and palaces are collectively honored as a UNESCO World Heritage site. 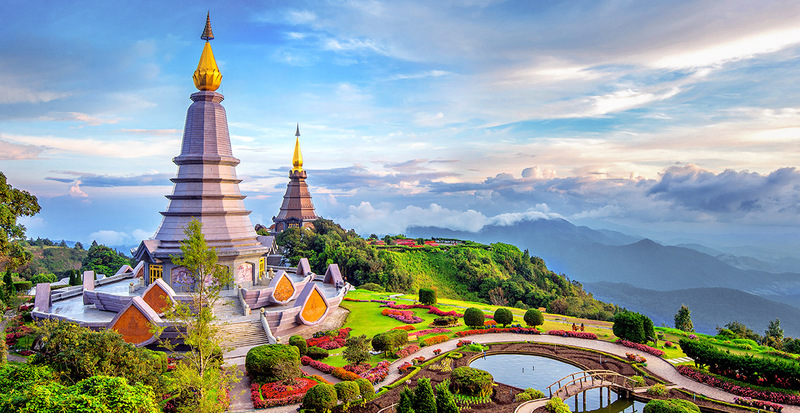 Let us plan your journey north into Thailand’s mountainous Chiang Mai province. We promise you’ll be blown away by the breathtaking beauty of Doi Inthanon National Park, nicknamed “the roof of Thailand” for its soaring peaks. Travel Tip: Time your visit for late January through early February to catch a glimpse of the pink blossoming sakura flowers. 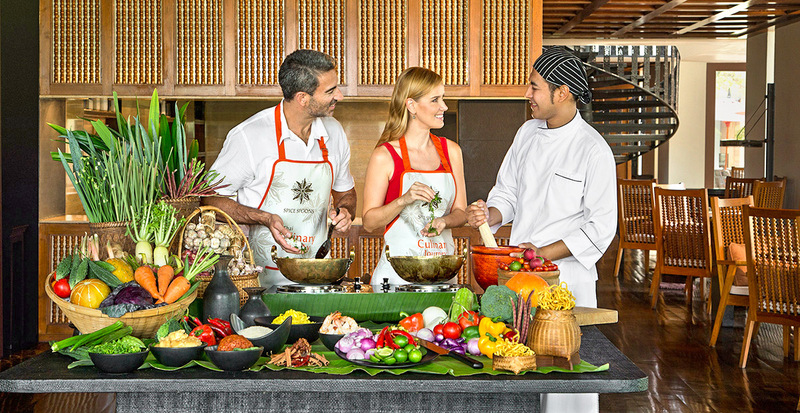 When we reserve your Chiang Mai stay at The Dhara Dhevi or Anantara Chiang Mai Resort, the mountains will be your constant companion as you indulge in authentic culinary classes and ancient Ayurvedic treatments. Should the highlands call you farther inland, we’ll arrange your visit to lovely Lampang, where horse-drawn carts still roam the streets and you’ll find the most extraordinary city views from the hillside temple of Wat Phra That Mon Phaya Chae. If your dreams of adventure consist of unbelievably clear waters, powdery sand beaches and laid-back island life, look no further than Koh Samui. 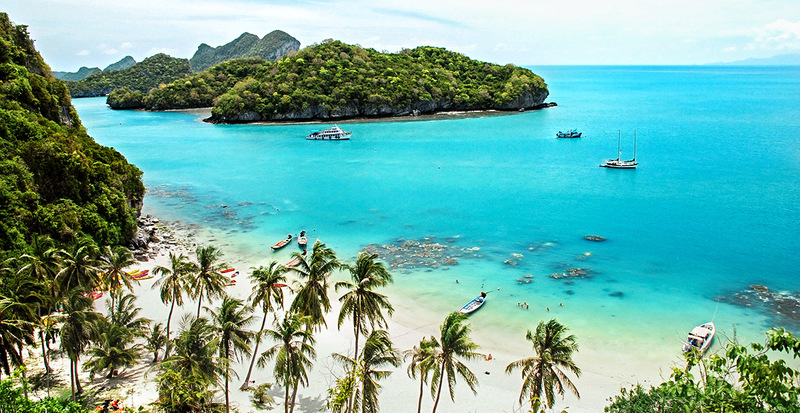 A jewel in the Gulf of Thailand, the island is the ideal starting point for exploring the shores of neighboring jagged green isles, some of which are uninhabited. Snorkel amidst the stunning coral gardens of Mu Ko Ang Thong National Park or discover its hidden turquoise lagoons. 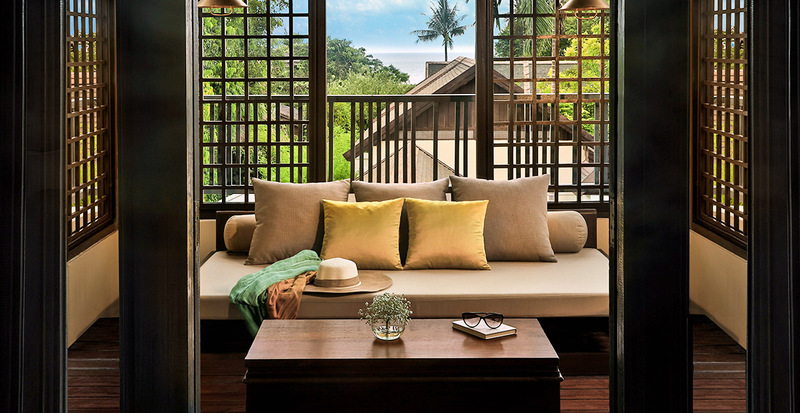 Find tranquil seclusion at Anantara Lawana Koh Samui Resort, perched on the northern end of Chaweng beach and seamlessly intertwined with lush island foliage. Savor a sense of freedom in your stylish accommodations before setting sail on a private cruise with an experienced guide; when we reserve at least two nights in a qualifying suite, we’ll enhance your $60 resort credit with an additional $100 in spa credit. Gain a 360-degree perspective or hone in on a single region when we arrange your Thailand vacation.